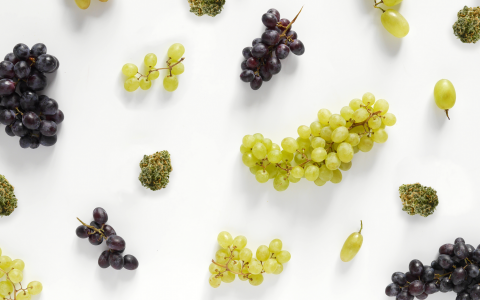 Leafly’s Faves is a series providing a glimpse into the strains, products, and brands that our team of cannabis aficionados is buying, consuming, and enjoying the most every year. Some are entirely new to the market, while others are simply perennial favorites that we can’t recommend enough. Below, find our crew’s favorite cannabis strains of 2018. What was your favorite strain of 2018? Share with us in the comments below! Purple Punch is so damn good, there’s no surprise that it’s one of Leafly’s favorite strains of 2018. The purple buds are densely covered in the trichomes, producing a high-THC punch of relaxation, perfect for anyone who to needs to decompress after a tough year. This year, it took over California with its shiny purple bag appeal and pungent grape terps. Lemon Meringue is one of those sweet delights that you need in your daily routine. It packs an amazing lemon-lime flavor and produces mood-elevating effects that never get old. If you need something tasty, something citrusy, and something that will put a little pep in your step, Lemon Meringue is the strain for you. Lavender is an herbal bud with a floral and spicy aroma that resembles the lavender flower. We love it for its taste, and you’ll love it for the same. Lavender lovers also appreciate its relaxing effects and enticing purple hues. 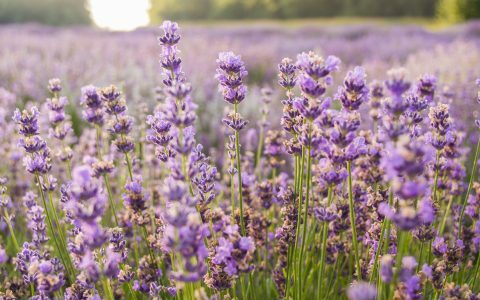 What Is Linalool & What Are the Effects of This Cannabis Terpene? Bred by Symbiotic Genetics, Mimosa is one of the tastiest strains out there. If you want a blast of citrusy smoke, look no further. Though named after a brunch drink, this strain is great for any time of day. It leaves you feeling stoned, but not sleepy. Harlequin is a balanced CBD/THC strain that provides a less intense high, helping you mellow out and relax. Anyone looking for a smooth flight with an even smoother landing should locate the nearest Harlequin. GMO Cookies, also known as Garlic Cookies, is a newer strain that’s seeing a lot of attention. A powerful cross between Chemdog and GSC, GMO Cookies retains an incredibly gassy aroma with a sweet earthy aroma. We love it for its potency that’s sure to satisfy any connoisseur of classic strains. Been observing this site now for well over a year and not once have I ever seen anything on here about New Mexico, its growers or strains that we have. Last I checked, even though New Mexico acts like a third world country, it is still part of the USA, so why do we never see anything about New Mexico; its strains or its growers? They never mention east coast dispensaries either, so don’t feel too bad. When it comes to cannabis it’s all about the west coast, especially CA! I’m in DC with it’s odd set of rules for marijuana, and I just feel fortunate to have some legal options, even if the don’t make the cut with Leafly. I have medical marijuana and there have been some excellent and highly potent strains, sometimes the same as west coast but by localized names. I totally agree with you. I’ve never read anything about the dispensaries in ct. either. 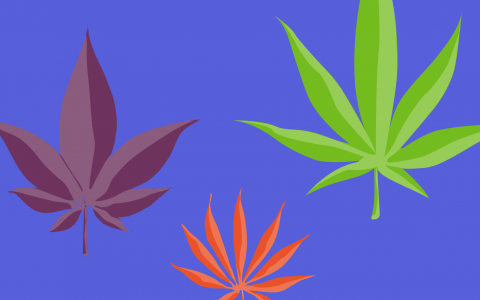 Leafly is getting more, and more dissatisfied readers, but the articles remain the same. Speak up and let us know what growers/strains you enjoy in New Mexico. Don’t be surprised, the writers at Leafly don’t a good job of being very accurate or informed. Every article that I’ve read since reading about 6 months nor more have been a total disappointment. If they want a top notch website they need top notch writers, which they don’t have. There’s nothing wrong with that question, but different strains have different effects on different people. Search the strains on Leafly and see what others are saying about which strains they use for pain. You might have to try a few strains before finding a good one for you. Find a few and rotate them. It really depends on the person. As a rule, usually strong indica cannabis is best for pain however – it does depend on what the source of the pain is. For example, something that helps with acute migraine may not work for someone with muscular spacisity from MS. Ask your dispensary and do your own research based on what condition it is you want to treat.